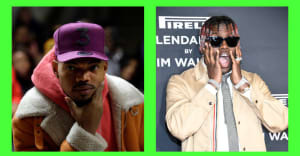 BET has announced that Chance the Rapper will be the recipient of the BET Humanitarian Award at the upcoming 2017 BET Awards "It's an immense honor & I'm inspired to do so much more after receiving this," the Chicago artist wrote in a tweet. 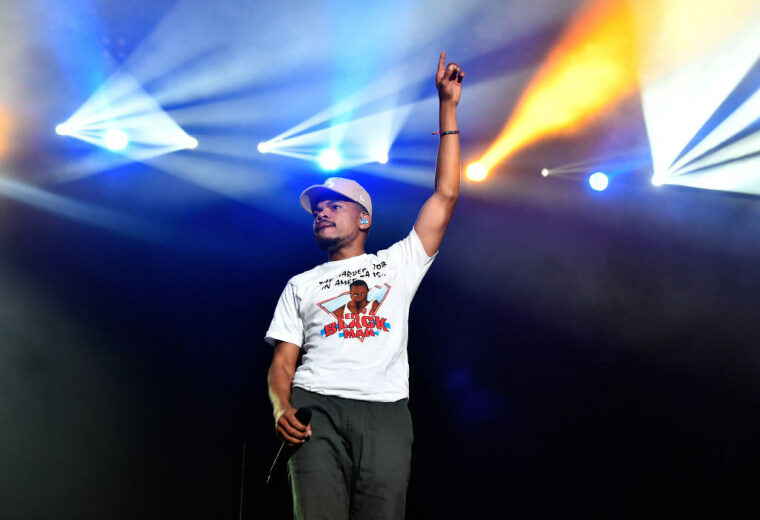 Chance is being honored at the ceremony for "positively impacting both local and national communities” and pushing forward “impactful educational, social and political initiatives.” In March, Chance donated $1 million to Chicago Public Schools and has raised more than $2 million for through his Social Works organization. Past recipients of the BET Humanitarian Award include Al Sharpton, Quincy Jones, and Muhammad Ali. The network also announced that New Edition will be recognized with the Lifetime Achievement Award at the BET Awards, which take place June 25 at the Microsoft Theater in Los Angeles.